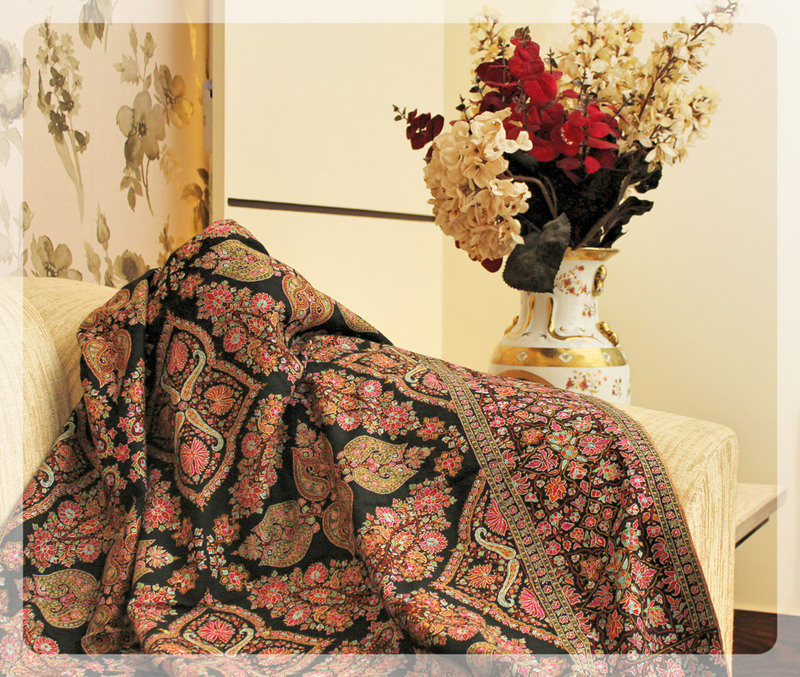 Pashmina is a fine type of Kashmiri wool. 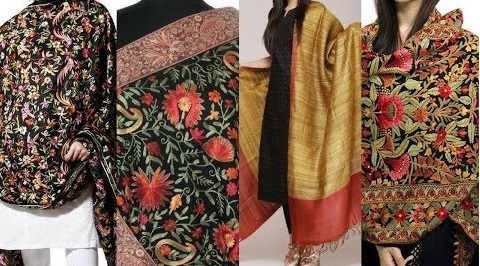 The textiles made from it were first woven in Kashmir. The name comes from Persian: pašmina, meaning “made from wool and literally translates to “Soft Gold” in Kashmiri. 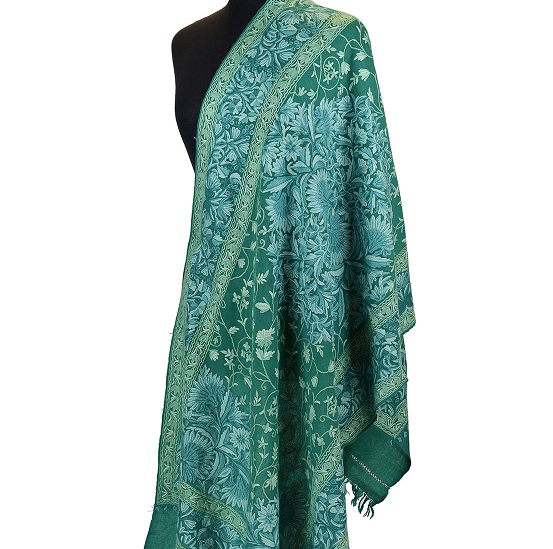 Pashmina came to be known as ‘cashmere’ in the West because Europeans first encountered this fibre in Kashmir. 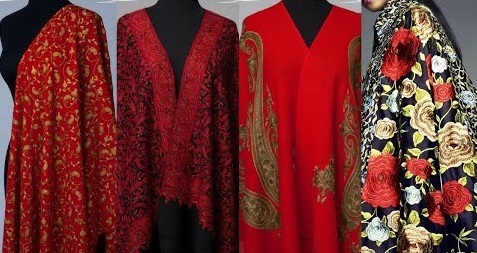 The wool comes from four distinct breeds of the Cashmere goat; namely the Changthangi or Kashmir Pashmina goat from the Changthang plateau in Kashmir region, the Malra from Kargil area in Kashmir region.